Since 2011, when President Obama allowed the resumption of travel to Cuba for U.S. citizens, Americans began flocking to the once-forbidden island under the banner of “people to people” travel, the most popular of 12 categories of authorized travel. When the U.S. and Cuba restored diplomatic relations in December 2014, the flow of American travel to Cuba began to resemble a deluge. Now, with a wave of new, direct flights to Cuba from the U.S., the island nation is more accessible than it has been in 50 years. But unlike most destinations around the world, there’s much more to getting the most for your investment of time and money than most travelers can accomplish on their own. There are still those 12 categories of authorized travel to plan around, and deep dives into research still won’t get you close to all the people, places and things that make Cuba so special. 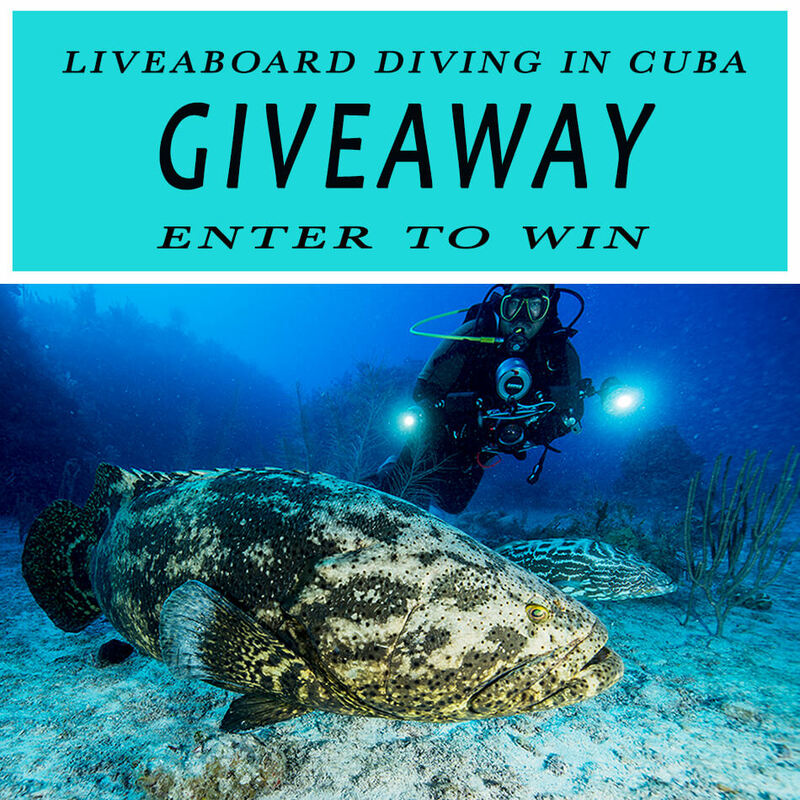 Even if you’re accustomed to hopping on a plane and finding your way around on your own, Cuba is different, and even the most experienced travelers benefit from expert help. Here are five reasons to book your tour with a knowledgeable, U.S.-based travel company with deep roots on the island. Compliance with U.S. travel rules: Tour companies offer People-to-People itineraries typically categorized as education-based trips, fulfilling one of the 12 approved categories of legal travel to Cuba. These companies will take care of all the bureaucracy, getting a visa, organizing legal visits and obtaining all the documentation you’ll need in order to demonstrate how you spent your time. And their itineraries really walk the walk. Take for example Peggy Goldman’s company, Friendly Planet Travel. 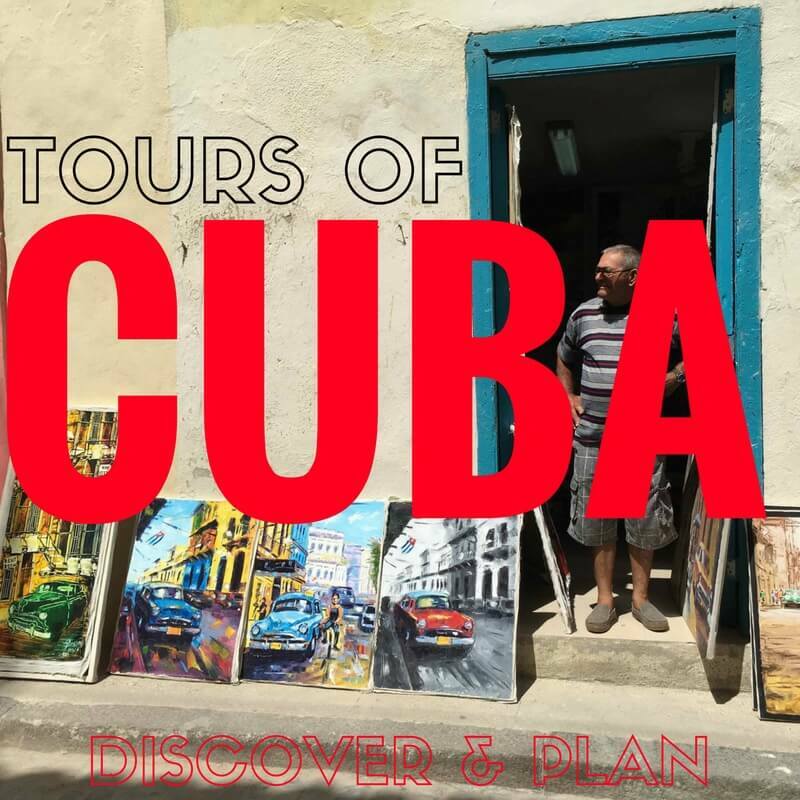 They have five fully escorted small group tours to Cuba with itineraries specifically designed to drive interactions with the Cuban people that you would never be able to experience if you traveled on your own. Access to the Best Rooms and Restaurants: One challenge of traveling to Cuba on your own is booking hotel rooms and eating out. The infrastructure there just has not caught up with the increased demands of American travel. Hotels book far in advance, and restaurants frequently can’t accommodate walk-ins. Tour companies reserve rooms far in advance, such as in the colonial style El Encanto de Perseverancia, a boutique property which Peggy Goldman personally selected for her “Authentic Havana” tours. The same goes for restaurants, with meals included in private restaurants called ‘paladares’. All cash travel: With only a single U.S. bank just starting to make inroads on the island, U.S. credit and debit cards do not work for purchases of any kind. This means carrying a lot of cash, especially if your trip involves more than just a few days of travel. 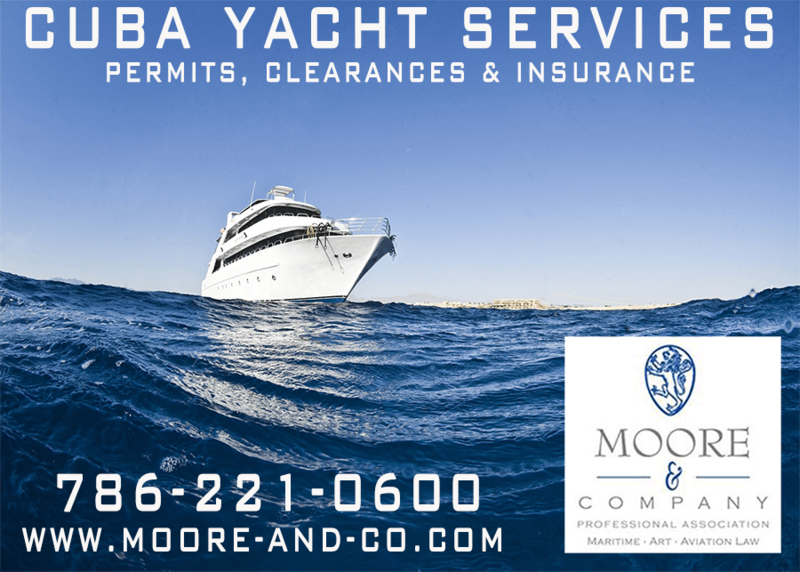 By taking a tour to Cuba, where all your major expenses have been prepaid, your cash needs are limited to incidentals such as art, rum or cigar purchases you might make. You need help to meet Cubans, where they live, work and play: Cuba is an amazing country, full of music, art, warm and friendly locals, fascinating experiences, great food and incredible fun. Companies who have strong relationships with the locals–who know the best upcoming artists, the mechanical geniuses who can turn a fire extinguisher into a muffler, the horse whisperer, the paladar that serves the most delicious lobster, the colorful neighborhood association whose art gallery is a renovated water tank and the best mojito in town—will make magic happen for you in Cuba. You won’t save money on your own: It’s a fantasy that you will save money by traveling on your own. You could book a flight, get a visa, obtain the mandatory insurance and add up the cost of your hotel, food, a guide and transportation and you’ll find that your cost will be, if not more, certainly not less. Consider that a decent hotel in Havana can cost more than $400 per night and sometimes more. You might consider renting a car in Cuba, but at $120 a day plus insurance plus fuel, your transportation costs will add up quickly, and getting around on your own is definitely a challenge. Worst of all, you’ll miss out on the most important thing–the inside view of Cuba that only a tour operator with deep connections to the country can provide.